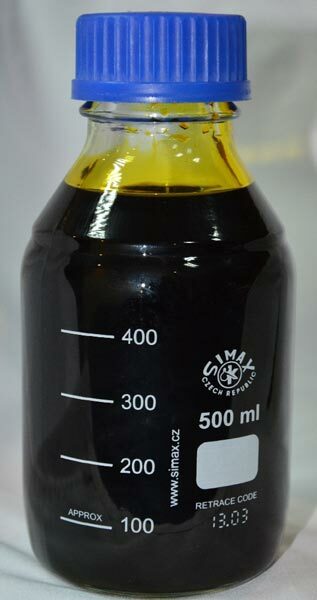 We are offering ferric chloride solution. Cas no. - 7705-08-0 ferric chloride forms a corrosive solution which is used as a coagulant in sewage and waste water treatment and drinking water production. It is used to remove suspended solids and particulate matter from water. As a flocculant it has the function of precipitating heavy metals and sulfides, bleaching, deodorization, degreasing, sterilizing, dephosphorizing and decreasing the cod & bod of effluent water. It is commonly used as an etchant for copper-based metals in printed circuit boards. Iron(iii) chloride etches copper in a two-step redox reaction to copper(i) chloride and then to copper(ii) chloride in the production of printed circuit boards.